January has been a very busy month for us, with many members of the team returning from their well-deserved Christmas holidays to begin building the car ready for an eventful year of testing and competition ahead. We are also extremely excited to confirm that we have successfully entered 3 competitions this year; Formula Student UK, Formula Student Germany and Formula Student Hungary. From 14th to 17th of January, Oxford Brookes Racing attended the world renowned Autosport International event at the NEC in Birmingham. 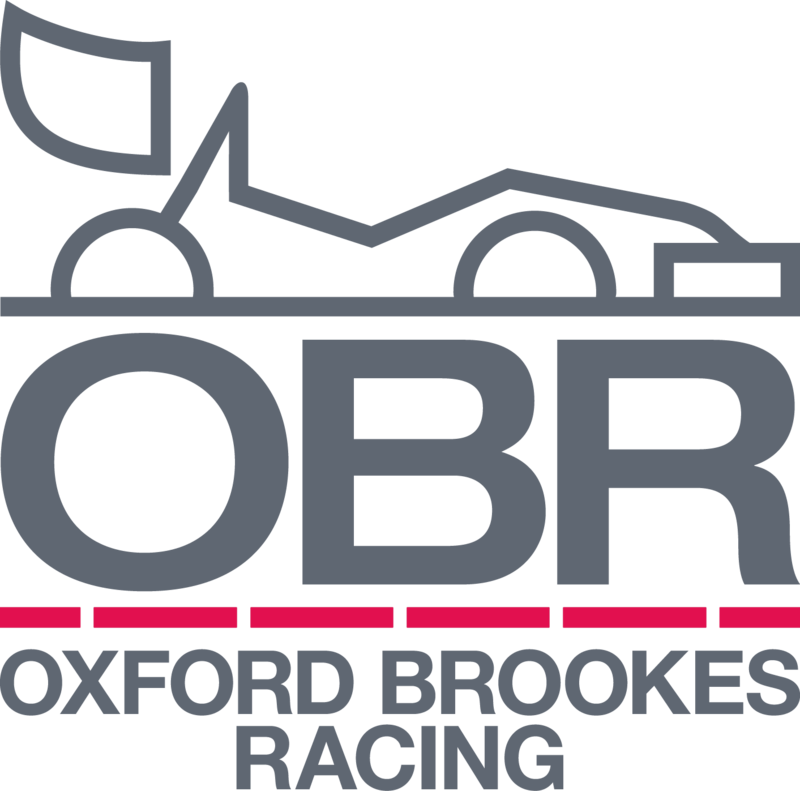 We had a brilliant time in showing the car and talking to members of the Motorsport industry and public about both the team and Oxford Brookes University. We were also honoured by the attendance of incredible Motorsports Champions such as Allan McNish, David Brabham, Gordon Shedden, Matt Neal and Petter Solberg who took time to come and chat with us. Autosport provided a great opportunity for members of our team to go out and see what was happening in the motorsport and automotive industry, gaining knowledge and insight into the working of the industries. The aerodynamics teams are working hard to finish off the designs for the carbon moulds to be ready to begin the manufacturing of the 2016 car’s aero components. They have already started the complex manufacture of the rear wing aero moulds and have begun the long process of aero mapping the 2016 car, so as to optimise our competition performance this year. The chassis team has been very busy this month finalising the designs for the 2016 car, most notably the hard points. Manufacture is well underway now, with the monocoque skin having been laid up and cured. This year’s powertrain design is progressing well, with the volume and internals of the silencer having been finalised to ensure that the team passes the strict Formula Student dB limit for our competitions later in the summer. We have also been making progress on the second race specification engine for competitions and are currently finding ways to improve our engines fuel efficiency through modifications to the injector set up, to give us an extra edge in the summer. The Race Engineering team has been busy working on a proof-of-concept for the wireless telemetry for the 2016 car which has recently been demonstrated as well as successful testing a computer assisted clutch which has been road tested this month, and will be fully tested in February at Bruntingthorpe. The team have already prototyped this year’s steering wheel which is currently being vetted for its ergonomics and functionality. The team is has finalising the designs of the suspension system, and is currently completing the engineering drawings ready for the begin of manufacture. Manufacture has already begun for many of the individual components and the team has recently taken delivery of a new set of wheel rims. We have also continued our development of a lap time simulation tool in Matlab. The test team had been busy preparing last year’s car, Izzy, for our display at the Autosport event, as well as for her last few tests in early 2016, before she is decommissioned. The race team is in the process of finding a new set of driver seat belts that we hope will be more comfortable and versatile for the drivers, in addition to being lighter in weight. We have also been working to reorganise the team’s race bay and storage area ready to begin the 2016 testing and competition season in the UK and Europe. With the majority of the designs now finished we are ready to begin manufacturing in earnest. Overall the team has been hard at work preparing for the upcoming season and are very excited about the future!